They demand – and get - a genuine, professional relationship with their financial advice team. They have peace of mind because their financial life is well structured, and their family’s financial wellbeing is protected. They have complete choice because they are well informed, understand their options and have been shown the difference our advice makes to their lives. They happily pay their fees because they have been equal partners in a discussion that clearly establishes what advice and service they want, and will receive, from us. They don’t follow the crowd because they value the role of their professional advisers as experts, while making their own decisions. They are confident because their advisers understand that good communication goes both ways. 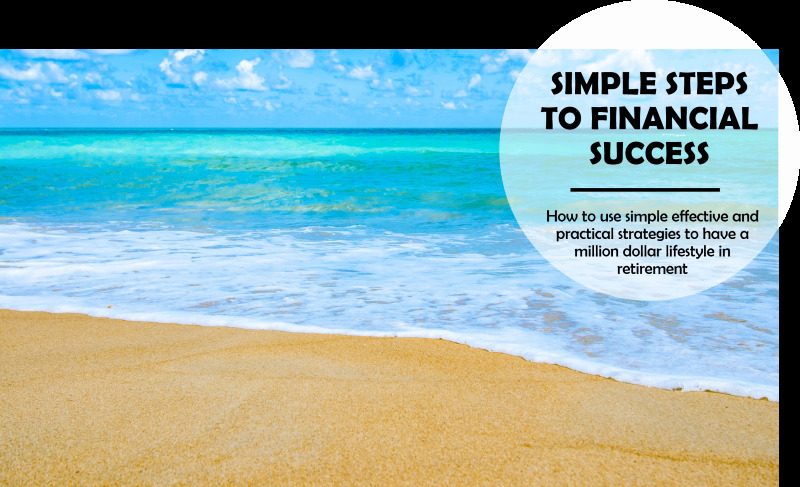 Naomi is a highly experienced CPA Accountant, Business and Financial Advisor and SMSF Specialist who loves helping profitable businesses, farming operations, individuals and retirees to save tax, increase their profits, protect their assets and build wealth for the future. 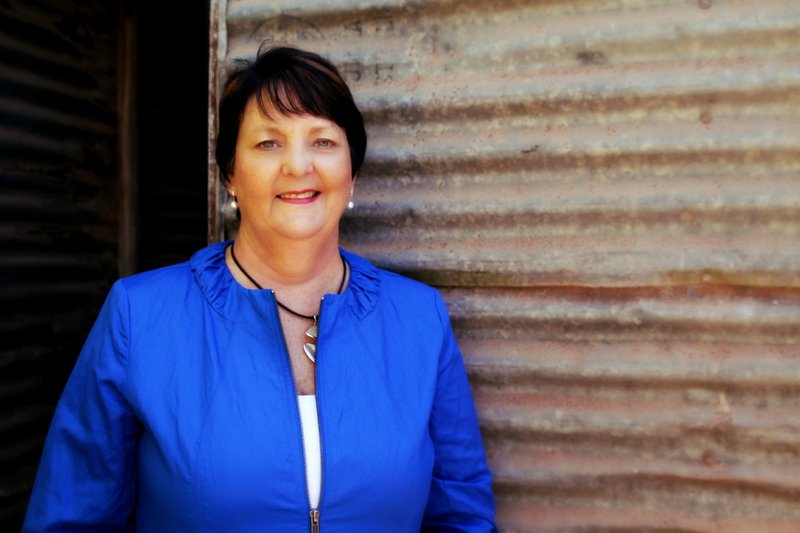 She is a Director of Eyre Accounting Services and Eyre Financial Services and has 25 years’ experience providing advice to businesses and farmers on the Eyre Peninsula. Before moving back to Eyre Peninsula Naomi worked in a few different accounting firms in Adelaide to start off her career and gain valuable experience in different types of firms. Her first knowledge of bookkeeping came from working with a surgeon for many years doing all the office admin, accounts and preparing financial statements for various business entities. Because Naomi is an owner of a farming, accounting and financial planning business she knows the complexity of running a business, the different types of challenges faced every day and how difficult it is to deal with the volatility of running a farming business in the current fast paced and rapidly changing world. Naomi has some of the highest qualifications on Eyre Peninsula and one of only a few who have both accounting and financial planning qualifications as well as the SMSF Specialist Accreditation. If you’re ready to experience the world differently too, get in touch with us today on 08 8682 4173. We thoroughly recommend Eyre Accounting Services to any business that is looking for a progressive, energetic team that is happy to listen to your wants and needs and guide you in the right direction. We are very happy with the way Naomi has made our transition from the farm into retirement as rewarding as possible. We have been associated with Naomi Durdin since the commencement of our business. We are impressed with Naomi’s accounting knowledge and experience. She is always professional and understanding and has successfully helped us work through any business challenges as they arise. Naomi is friendly, approachable and treats her clients with respect making you feel confident and at ease with the advice you receive. 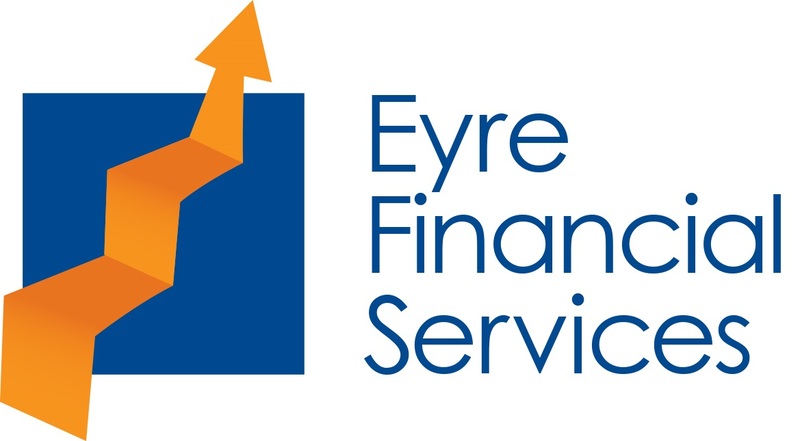 We have no hesitation in recommending the services of Eyre Accounting to any other business.